Plant: Bushy perennial plant that grows up to 60 cms high with a hairy stem, dark green oval leaves and clusters of small white flowers. Major Constituents: terpinene-4-ol, para-cymene, alpha-terpineol, linalool, linalyl acetate. 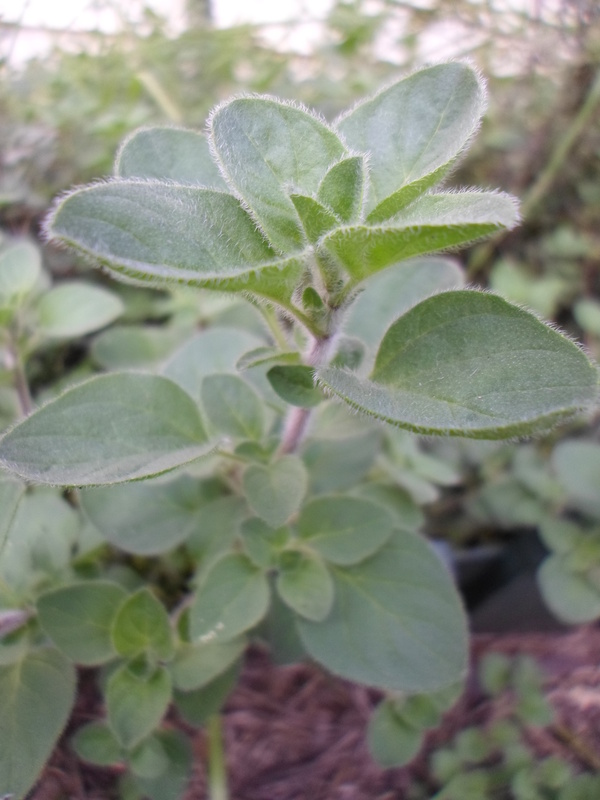 Interesting snippets: Origanum comes from the Greek words oros and ganos meaning joy of the mountains. The ancient Egyptians used sweet marjoram as a funeral herb and in their perfumes and medicines. 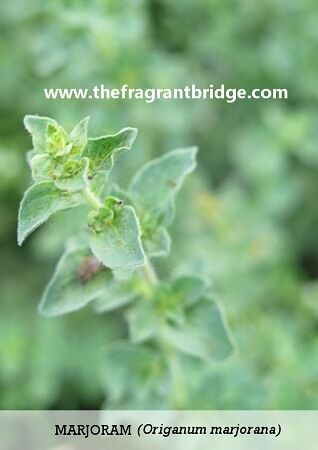 In Ancient Greece sweet marjoram was a funeral herb planted on graves to bring peace to the departed. The flowers were also used to crown young married couples as a symbol of love and honour. 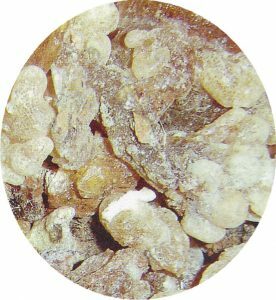 Part of Plant used / Extraction: Dried or fresh flowering tops and leaves by steam distillation. The yield varies between 1 and 2%. 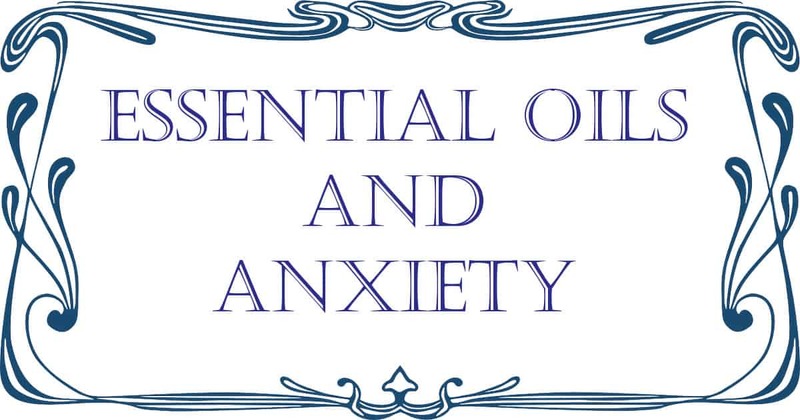 Emotional and Spiritual: Anxiety, nervousness, agitation, nervous depression and obsessions. 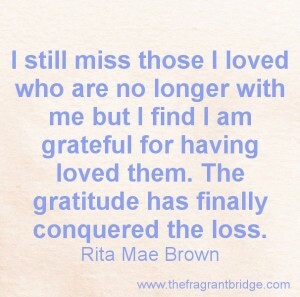 Assists the acceptance of deep loss but don’t overuse as she can deaden the emotions. 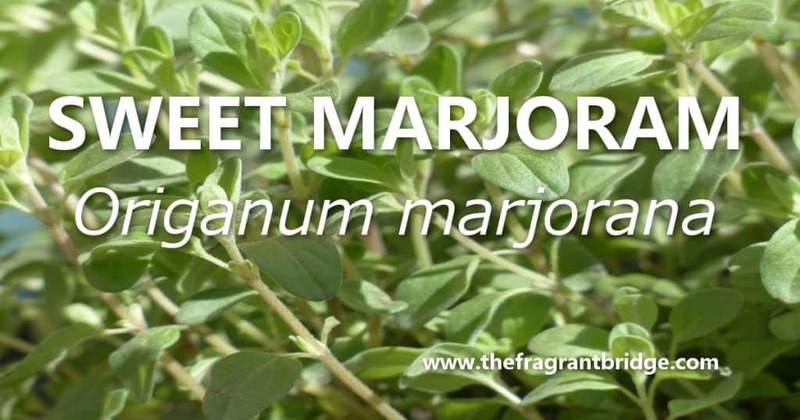 Gabriel Mojay writes that sweet marjoram helps to calm obsessive thinking, ease emotional craving and promote the capacity for inner self-nurturing when a person feels lonely, unsupported, and that ‘no one cares’. Robbi Zeck writes that when too much work, stress and emotional upheaval sweeps you along the torrent of life the mind and nervous system can become overwrought. Marjoram’s warm herbal aroma will strengthen your nervous system, rebuild your reserve, fortify your spirit and reduce obsessive thinking. 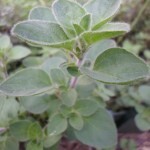 Valerie Ann Worwood writes that sweet marjoram’s warmth carries with it the fire and sparks of the cosmos, with which we can make a connection to our own internal fire. Stop obsessive thinking and remove that negative groove from your brain. Feeling that no one cares or understands you. Creating anxiety for the sake of it does not achieve positive results. See anxiety for what it is and release it, you are free to do what you want. 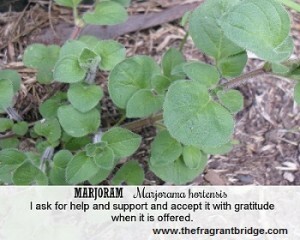 Marjoram will support you through the toughest and most anxious time but remember to accept help when it is offered. Marjoram oil will preserve your energies for times when depletion can occur. Be the idealist and banish anxiety from your life. 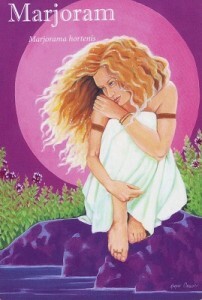 Fragrant Change Healing Card: I ask for help and support and accept it with gratitude when it is offered. 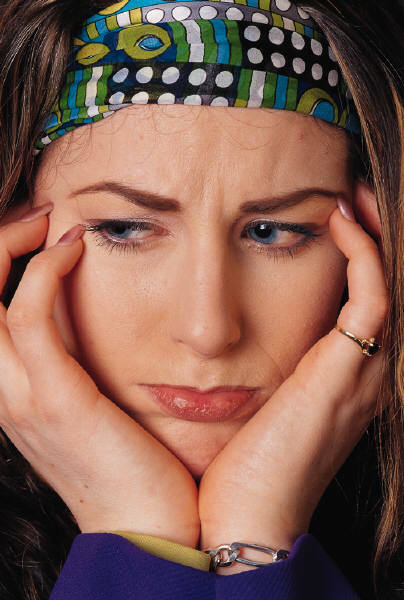 Are you feeling stressed, worried and can’t concentrate due to your obsessive thinking? Do you feel that no one cares about you or your problems? 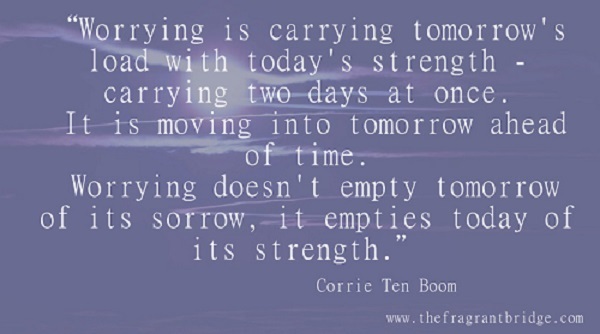 Are you going through a challenging time and feeling emotionally overwhelmed? It’s time to break the cycle and realize that obsessing and worrying over something will not change the outcome. Whenever obsessive thoughts threaten to derail you remember you have done your best. Sometimes the thought that no one cares is not true and people are more than willing to help. When friends offer to help accept it and ask for help when you need it. 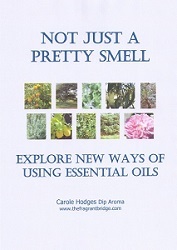 This entry was posted in Essential Oils and tagged anxiety, constipation, indigestion, menstrual cramps, muscular stiffness, obession, stress, sweet marjoram on October 26, 2015 by Carole Hodges. 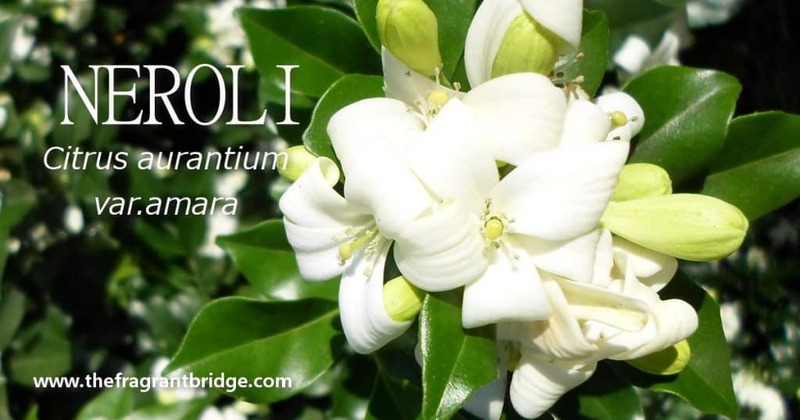 Neroli offers the gift of strength and courage that helps us to see life’s beauty. Synonyms: Orange flower, neroli bigarade. 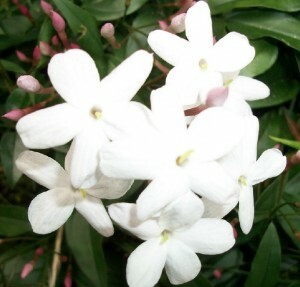 Plant: An evergreen tree up to 10 metres high with glossy leaves and fragrant white flowers. Main Growing Areas: Italy, Morocco, France, Egypt. Major Constituents: a-pinene, a-terpinene, nerol, neryl acetate, farnesol, geraniol, linalool, nerolidol. Neroli is named after Anna Maria de La Trémoille, Princess of Nerola who in the 17th century used the oil to perfume her gloves, shawls, ribbons and stationery as well as in her bath. 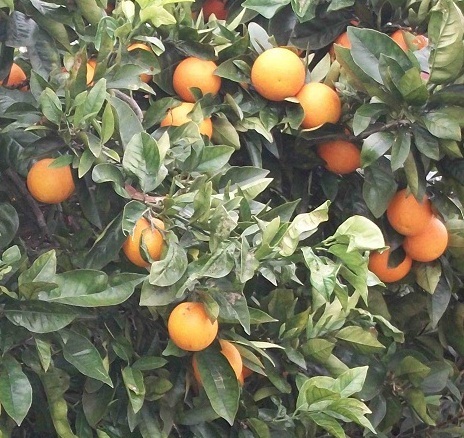 In Sicily sprigs of orange tree are used to decorate images of the virgin Mary while in the past prostitutes in Madrid used neroli as their standard perfume. In the south of France using orange blossoms in bridal wreaths or bouquets was associated with purity, virginity and fertility. 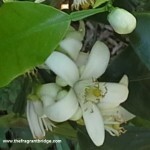 Part of Plant used /Extraction: Blossoms of the bitter orange tree picked by hand on spring mornings. The best oil is obtained from blossoms where the bud is just beginning to open on a warm sunny day. The blossoms are then stored overnight and turned frequently to prevent heating and fermenting. Steam distillation of 1 kg of flowers produces 1 litre of orange flower water from which 1 gram of essential oil is obtained. The extraction process takes about 3 hours. 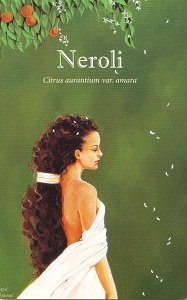 Neroli is also available as an absolute. Therapeutic actions: Relieves muscle spasms of the smooth muscles especially the small intestines and so may be useful in cases of chronic diarrhoea due to nervous tension. 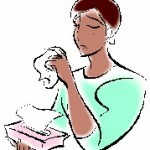 Emotional and Spiritual: Emotional depression, stress, anxiety, and shock. Instils a sense of peace and aids in spiritual work. Promotes self-confidence and assists in reconnecting with one’s higher self. Susanne Fischer-Rizzi writes that for people who have become thin-skinned, neroli can strengthen their inner being and build a protective shield. When we are easily angered, the oil helps us shift our mood to a relaxed state that allows us to experience life with joy and calm. 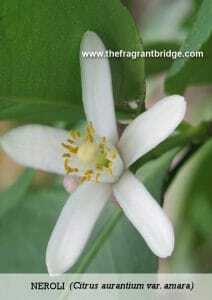 Gabriel Mojay states that neroli may always be considered for deep emotional pain that robs us of hope and joy. 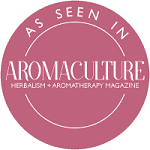 Neroli helps you to make choices in life, calming and soothing the mind giving reassurance and harmony to the soul. Life is one grand bundle of choices that we make every second of the day. It is time for you to make some choices in life. Stop waiting for the right time to come, as it never does. Hindsight is wonderful but useless, you can only make a choice with the information that you have at any given time and we all have different information after the event. Grab onto life and take charge, make choices and move forward now. Trust your intuition, listen to your gut instincts. Honour your choices and take action. If you wait for the right time to do something perfect, you may miss out on what you are after. 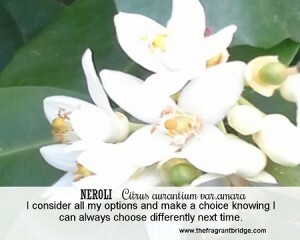 Fragrant Change Healing Card: I consider all my options and make a choice knowing I can always choose differently next time. Is there some decision you are putting off because you can’t decide what to do? Are you getting stressed, exhausted and depressed by some difficult choice you must make? Are you feeling resentful and angry at having to be the one to make the decision? Every moment in life you are making decisions and choices so make a decision now. Not sure which decision is the right one? Sit quietly and listen to your inner voice or go with your gut instinct. You maybe stressing over what the consequences of your decision will be but remember there will be consequences whether you act or do nothing. 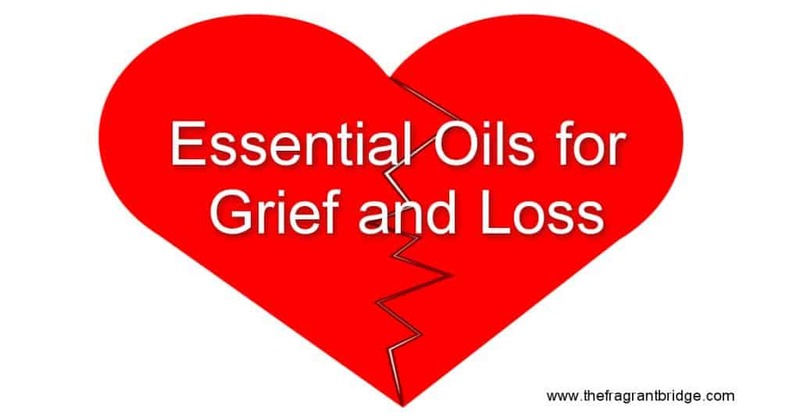 This entry was posted in Essential Oils and tagged anger, anxiety, calming, neroli, stress on October 14, 2015 by Carole Hodges.